Celebrate the end of the week and the beginning of Autunm by joining us at the Elks Club in Shoreline. Our March Tasting Event was so successful that we will be returning on Friday, September 14th. 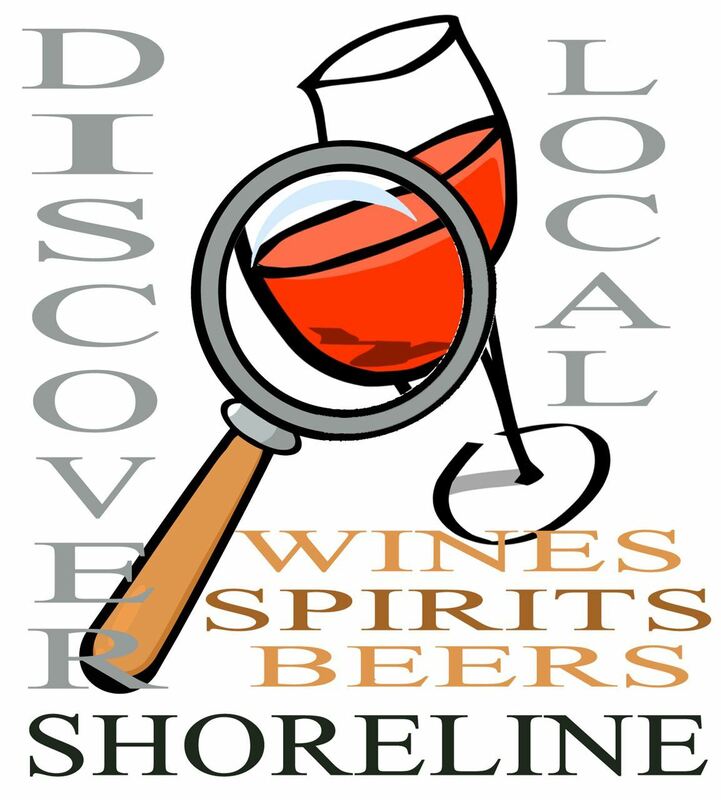 Come as you are, relax, kick back and enjoy a variety of food, wine, beer and spirits. You just might be surprised at what you find. Some of our favorite vendors will be returning and we will have some new ones for your enjoyment.